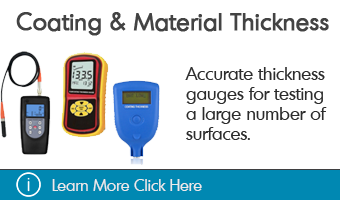 Vibration Meters & Handheld Vibration Meters | Advanced Testing Equipment | GAOTek Inc.
GAOTek offers a wide and dynamic selection of high-quality, affordable and accurate Vibration Meters. 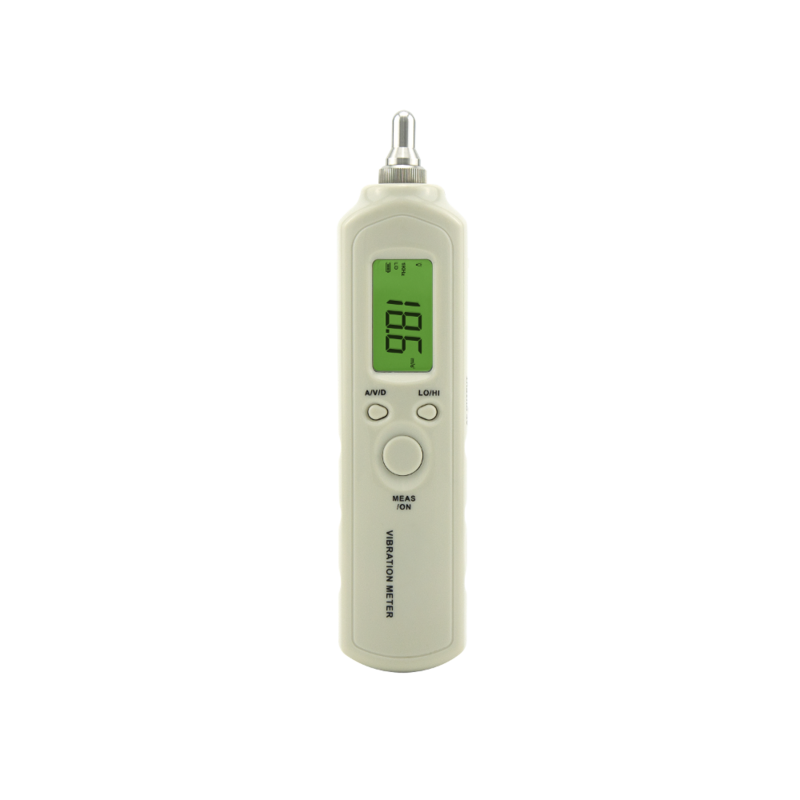 A vibration meter is used in inspections, manufacturing, and production, to measure vibration and oscillations in machines, in their installation, and in development of tools. 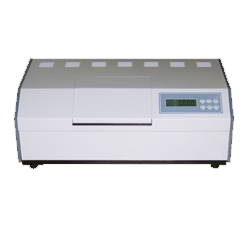 The main function of a vibration meter is to measure displacement, velocity and acceleration of a vibrating body. 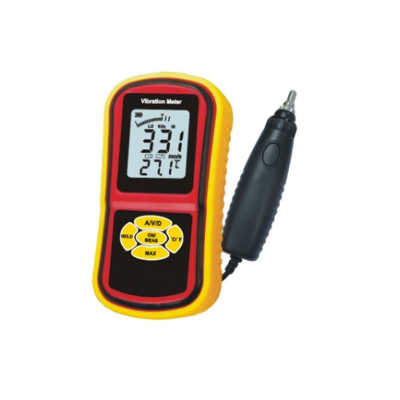 GAOTek’s vibration meters are known for their quality and accuracy and for sale to the United States, Canada and globally. You can choose the one that best suits your needs from the wide selection the company offers. An accelerometer is connected to the charge amplifier that consists of an input impedance of several GΩ eliminating the need of a separate preamplifier. An integrator measures the velocity, displacement and acceleration. High pass and low pass filters that can be adjusted to limit the frequency range of the instrument to the range of interest. This reduces the possibility of an interference from both the high-frequency and the low-frequency noise. After the signal is amplified, it is rectified to a DC signal that is displayed on the meter or chart recorder. 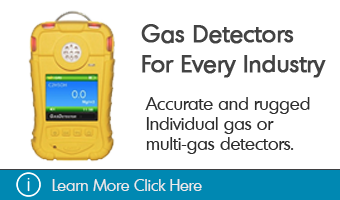 The detector can be an adjusted to measure the average RMS level of the signal or to register the peak to peak level if maximum value is required. This is a useful feature for measuring mechanical shocks or any short vibrations. After passing through the linear part, the signal is made to pass through the logarithmic converter. As the signal is converted, a measurement in the logarithmic measure is displayed. The external bandpass filter can be connected to a vibration meter for frequency analysis. The output sockets allow the signal to be fed to the oscilloscope and the tape recorder or level recorder. Reading the frequency - The instrument is based on a single vibration level that is measured over a wide frequency band. 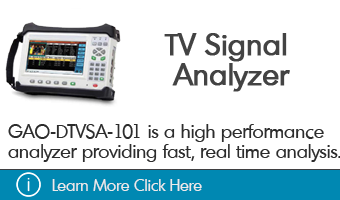 To know the individual frequency, individual frequency components that make up the band signal are required to make up the wide band signal used for frequency analysis. The filter used passes only the signal parts in narrow frequency band. The pass band of the filter is moved sequentially over the whole frequency range of interest to obtain separate vibration level for each individual band. The filter can consist of a number of individual, fixed frequency filters. These are scanned sequentially by switching. 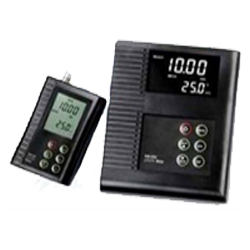 GAOTek’s vibration meters meet the ISO 2954 standard, used for periodic measurements, to detect out-of-balance, misalignment and other mechanical faults in rotating machines. Bluetooth option: The output can be connected to a Bluetooth source. ISO 2954 standard compliant:Our vibration meters are ISO 2954 compliant, making vibration measurements of all rotating machinery safe and easy for quality control, commissioning and predictive maintenance purposes. Max Hold function: Wide frequency ranges of 10z ~ 10kHz in acceleration mode. USB Compatible: USB data output and RS-232 data output for connecting the device to a computer. 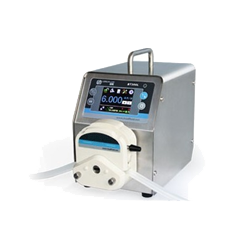 All GAOTek products are portable and light-weight. This however, does not compromise the quality and accuracy of measurements. 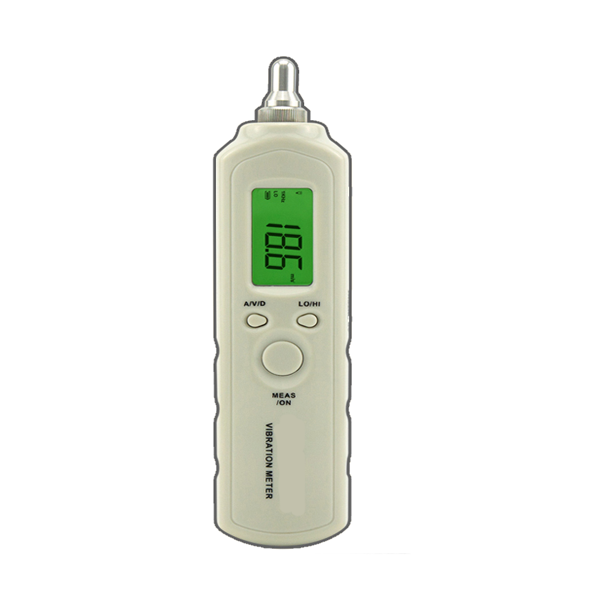 Our state-of-the-art vibration meters can be carried anywhere without hassle. 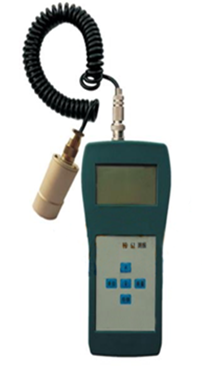 Vibration meters are used for vibration testing. 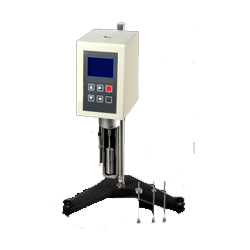 Vibration testing is done by introducing a forcing function into a shaker. A DUT or device under test is attached to the table of the shaker. These tests are performed to examine how a device responds to vibration. There are different types of shakers used to shake the DUTs. For low frequency, electrohydraulic shakers are used. 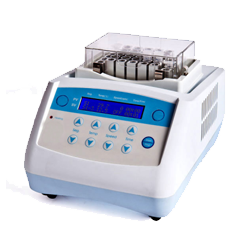 For high frequency forcing, an electrodynamic shaker is used. At least one or more input or control points are located on DUT’s side of the fixture which is kept at a specified acceleration. 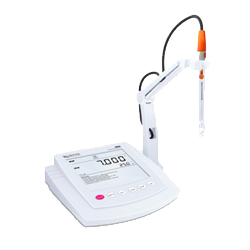 The other response point experiences maximum vibration level or minimum vibration level. To keep the system from becoming too noisy, it is often desirable to achieve anti-maximum vibration level. Vibration testing is also used to reduce strain on certain parts due to vibration modes caused by different kinds of vibration frequencies. Sinusoidal and random sine tests or one-frequency-at -a -time tests are commonly used to check the structural response of the DUT. A random or all frequencies at one test is generally used to test a device in a replica of a real world environment, such as road inputs to a moving vehicle. 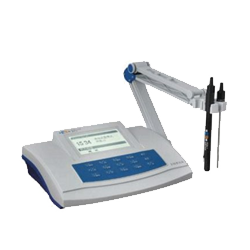 This Pen Type Vibration Meter (Max Hold Fn, High Accuracy) is designed for various mechanical vibration with the frequency range of displacement mode from 10 Hz ~ 1 kHz. 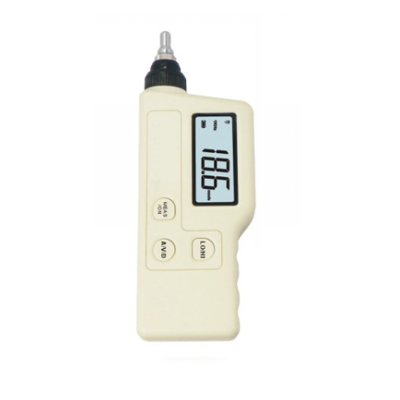 This Vibration Meter with Velocity Test Mode (High Accuracy) adopts piezoelectric effect of artificial polarized ceramic design with wide frequency range of Velocity mode from 10 Hz ~ 1 KHz. This Vibration Meter with 2 Channel (High-Quality Accelerometer) is used for measuring periodic motion to check the imbalance and deflecting of moving machinery with the velocity ranges from 0.01 ~ 400 mm/s . This Vibration Meter with Three Axis (Wide Frequency Range) is used for measuring periodic motion to check the imbalance and deflecting of moving machinery and is designed with 3 accelerators in one sensor. 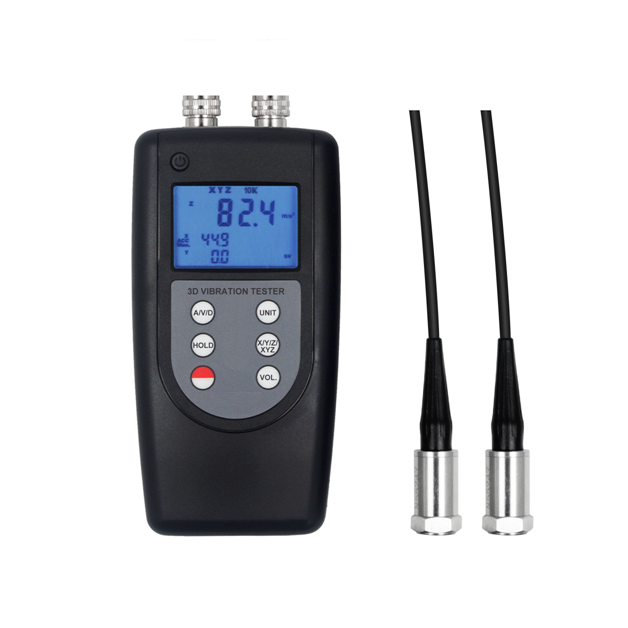 This Vibration Meter with Frequency Range (Good Accelerometer) of acceleration, velocity and displacement simultaneously which can be used for measuring periodic motion to check the imbalance and deflecting of moving machinery. 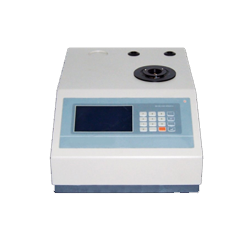 This Vibration Meter with High Accuracy (Repeatable Measurement) is used for measuring periodic motion to check the imbalance and deflecting of moving machinery using Piezoelectric Transducer sensor. 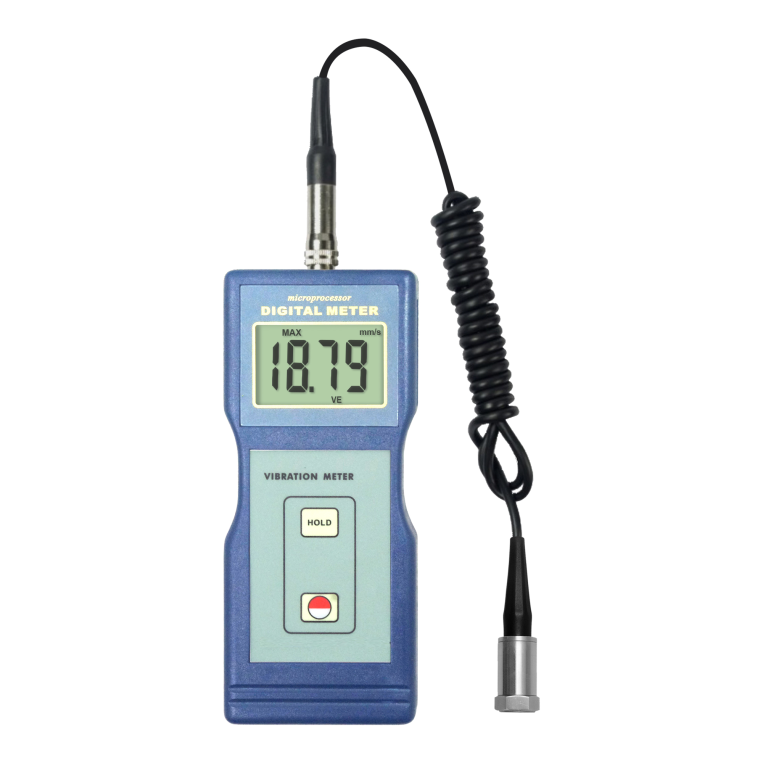 This Vibration Meter with Individual High Quality Accelerometer is used for measuring periodic motion to check the imbalance and deflecting of moving machinery with velocity measuring range 0.01 ~ 199.9 mm/s. 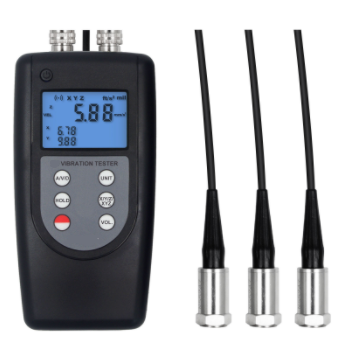 This Vibration Meter with Good Accelerometer (Vibration Measure) is designed for site vibration measurement for all rotating machines with wide frequency range of acceleration mode from 10 Hz to 10 kHz. 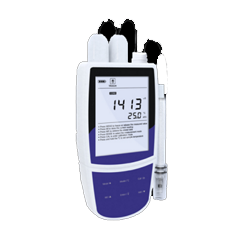 This Vibration Meter with Data Storage (Auto Power Off) can stores 1999 groups of data and widely used in Industrial measurement such as Machine manufacturing, electric power and metallurgy etc. 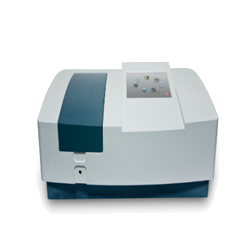 GAO Tek Vibration Meter measures vibrations using piezoelectric accelerometer. 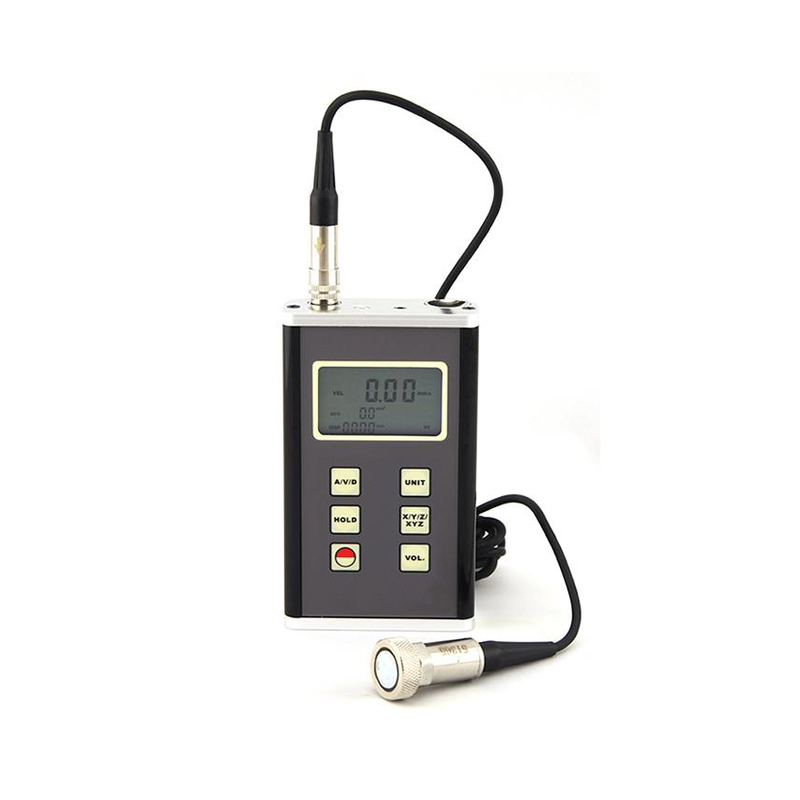 The vibration meter utilizes piezoelectric ceramic accelerometer which is used in the lines of power, petrochemical, machinery manufacturing, metallurgy, etc.